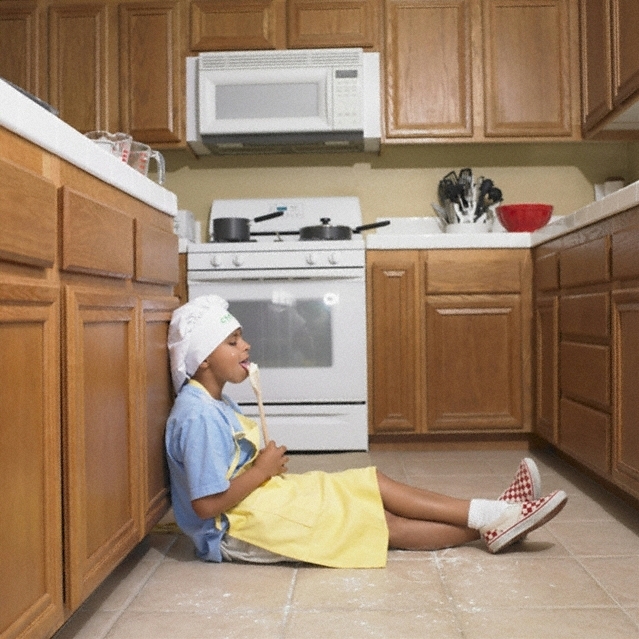 There are many ways to clean kitchen or bathroom cabinet and countertop surfaces. Cleaning plastic laminate with household cleaners is an option as seen in this video using a sponge or Scotch Brite pad and a spray on cleanser. 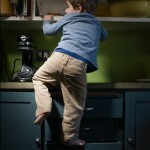 Things Kids do to Kitchen Cabinets-Problems occur as they get older. 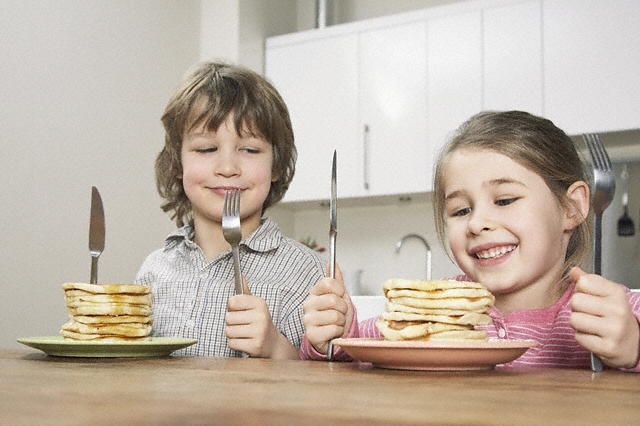 Here are a few things that I observed my children doing to our kitchen cabinets that eventually created problems. 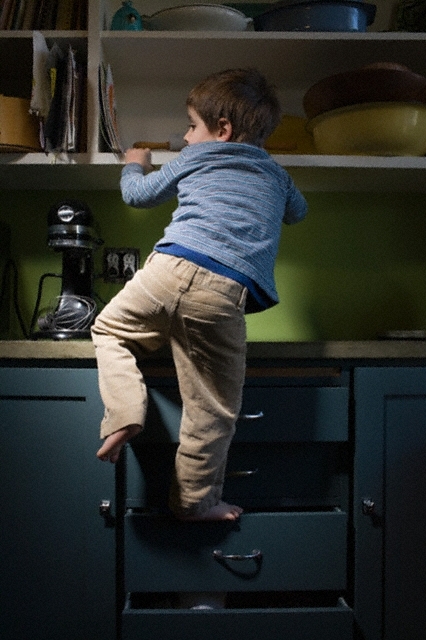 Without really realizing it, they were being very hard on the cupboards when we were not looking.